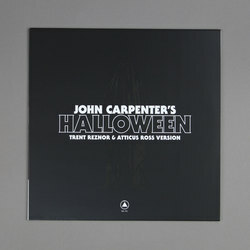 Trent Reznor, Atticus Ross - John Carpenter's Halloween Theme (Remix). Vinyl 12. Bleep. The limited edition 12" that brings these two recordings together for the first time is available on black vinyl and indie store-exclusive orange vinyl. 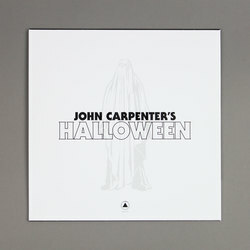 It comes out October 19, the same day as the new Halloween film and soundtrack.